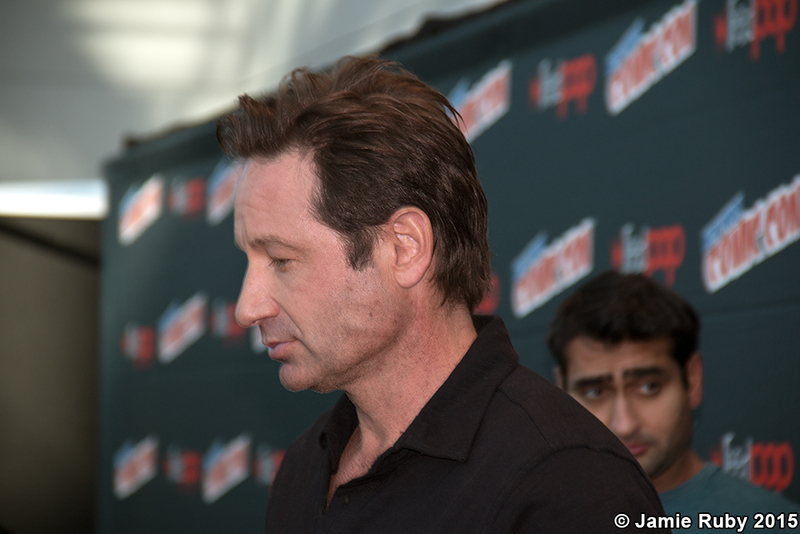 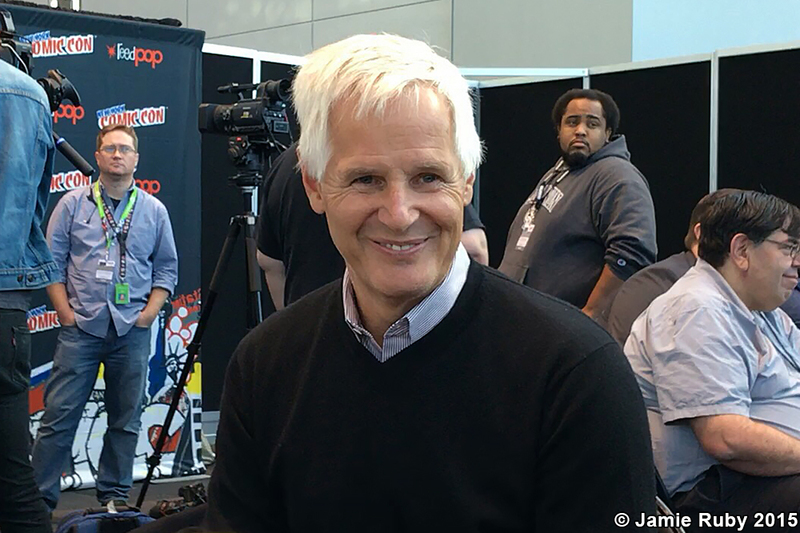 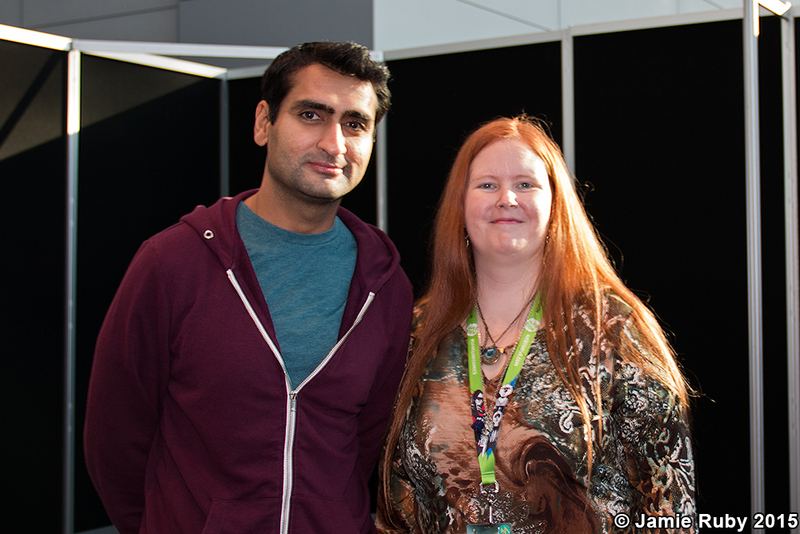 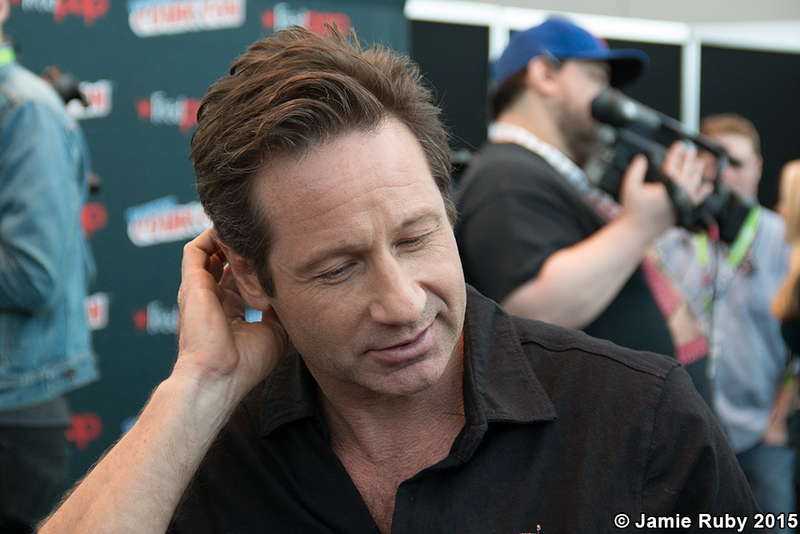 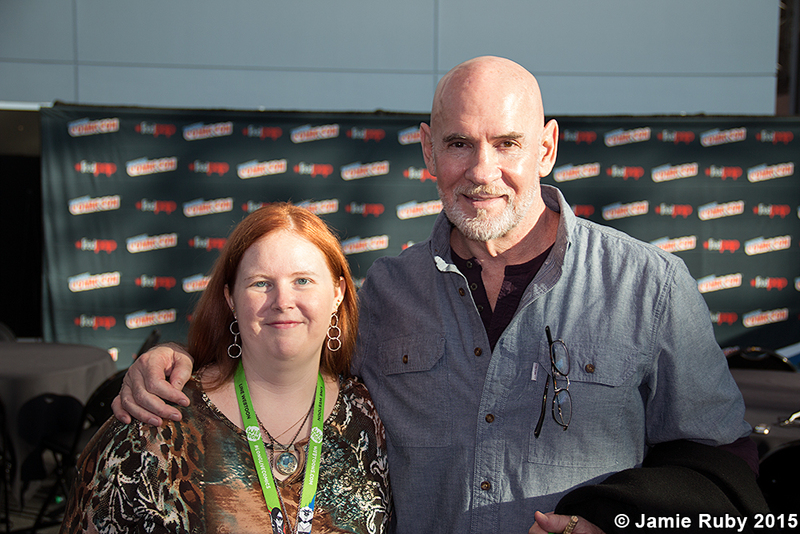 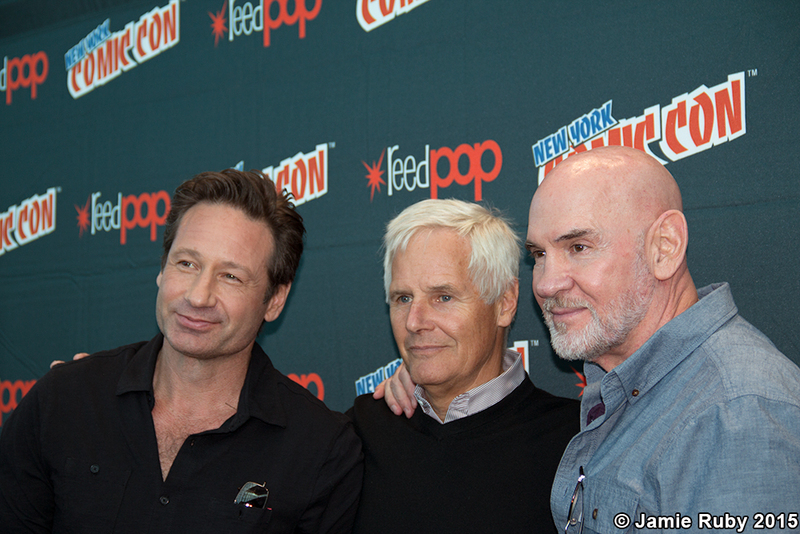 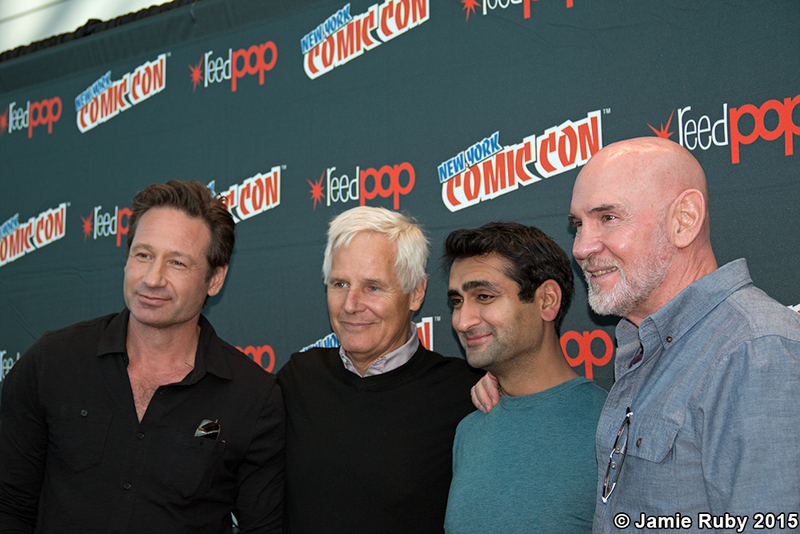 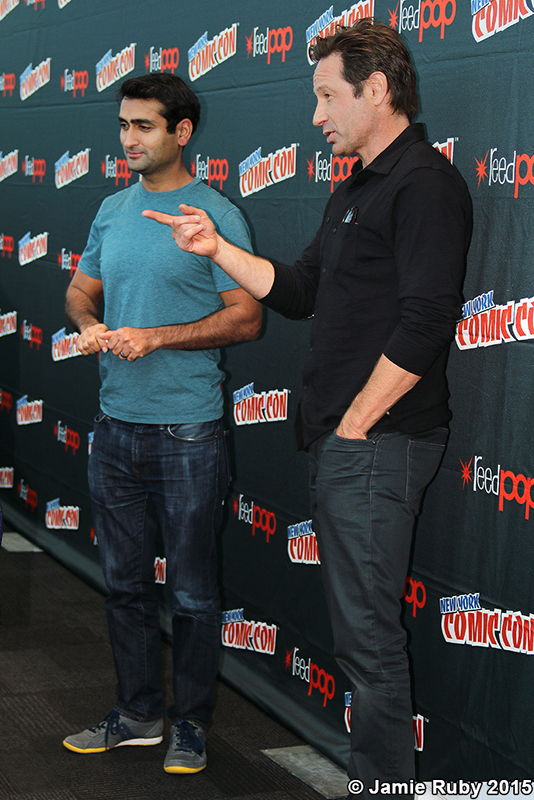 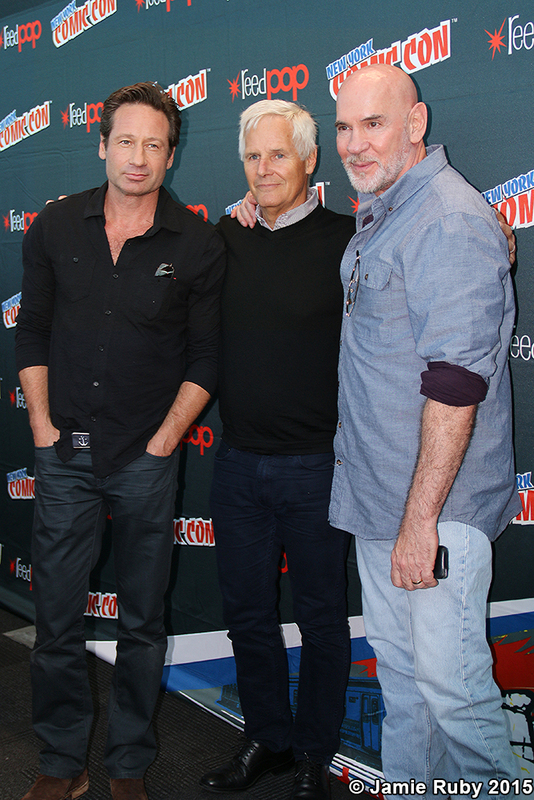 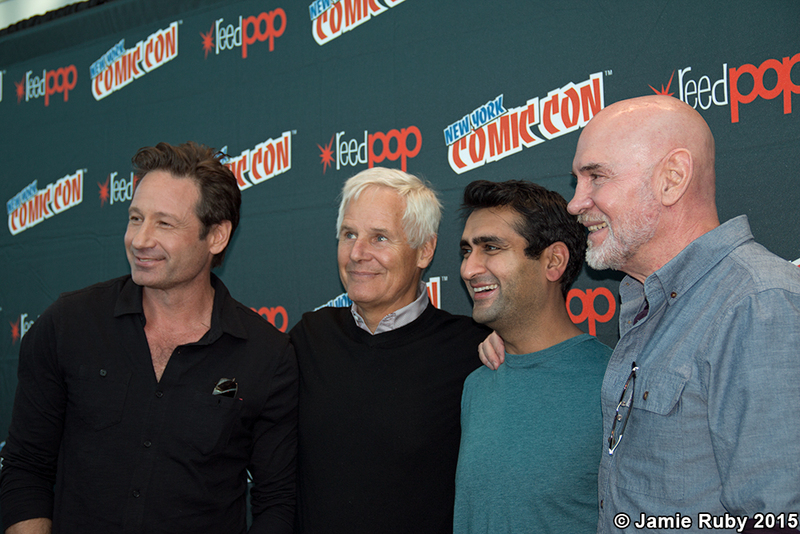 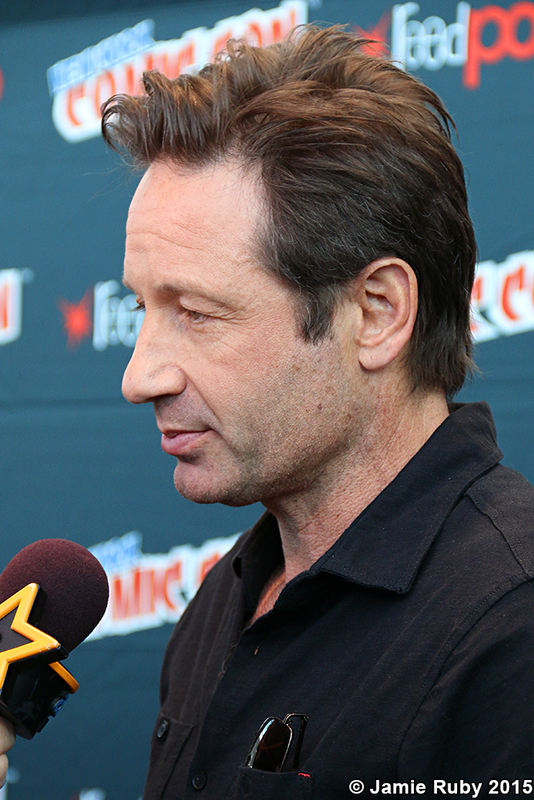 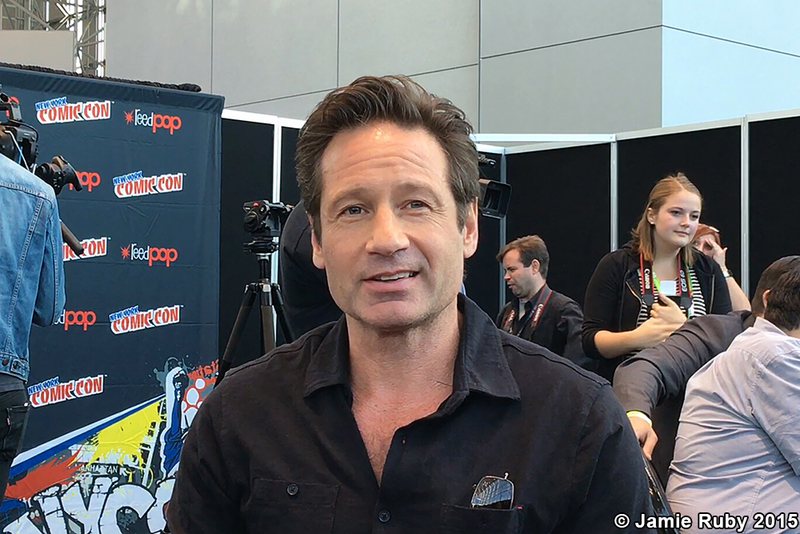 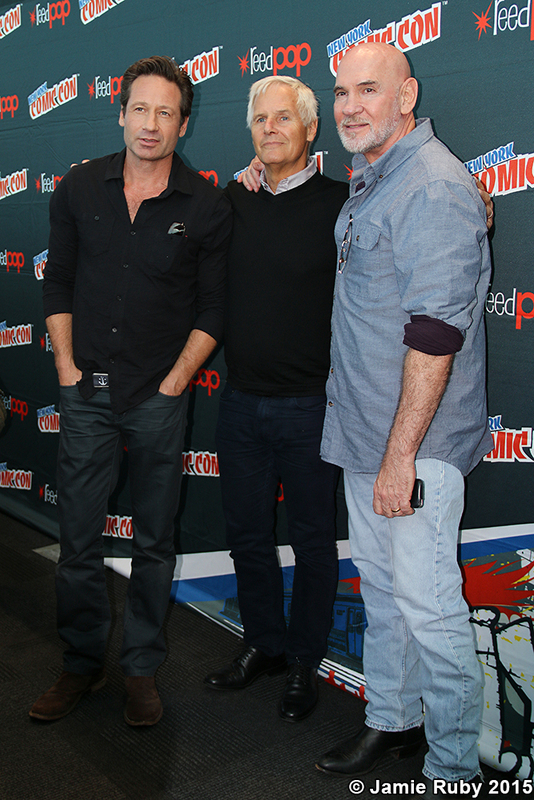 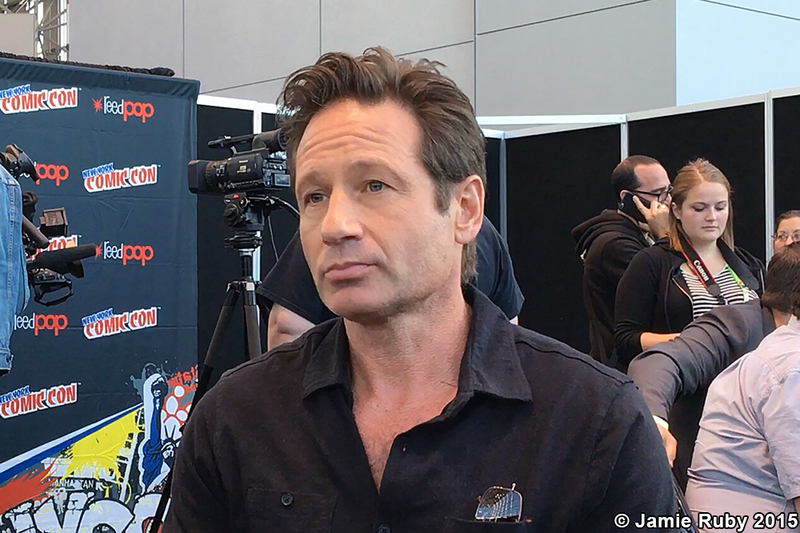 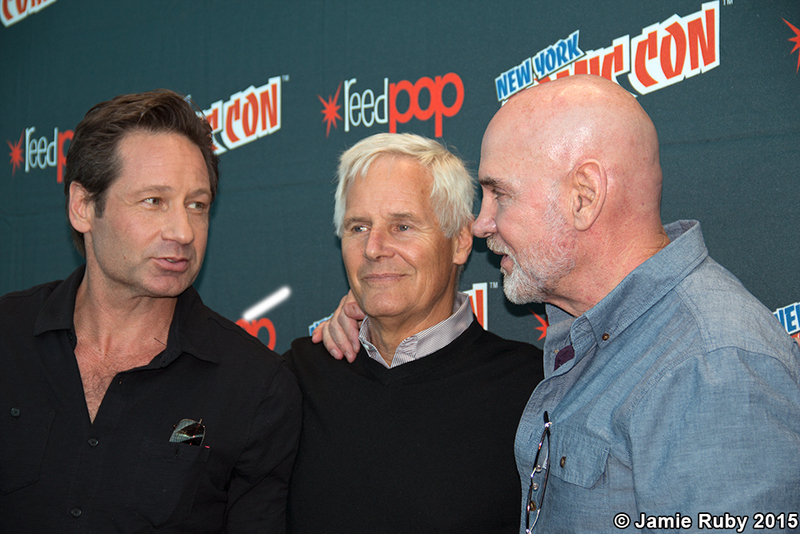 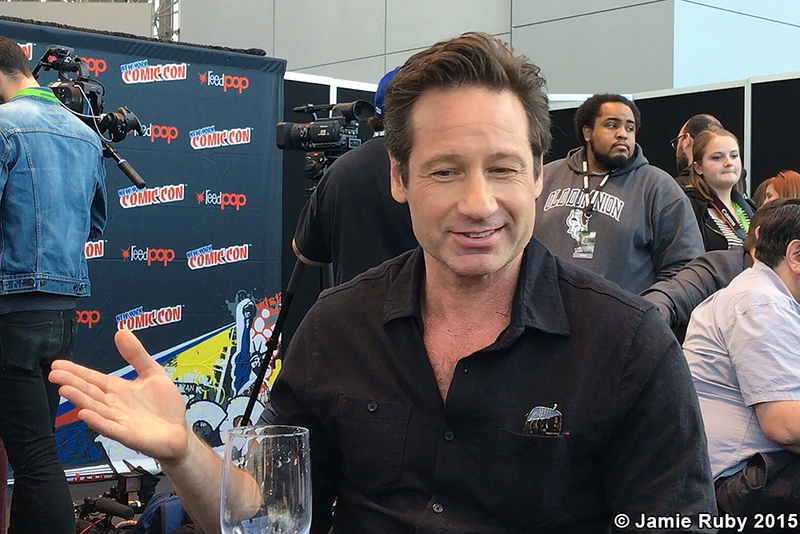 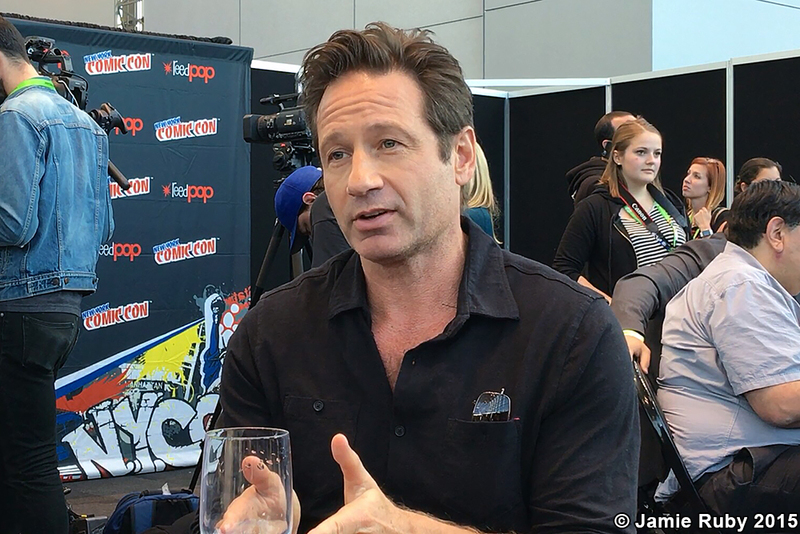 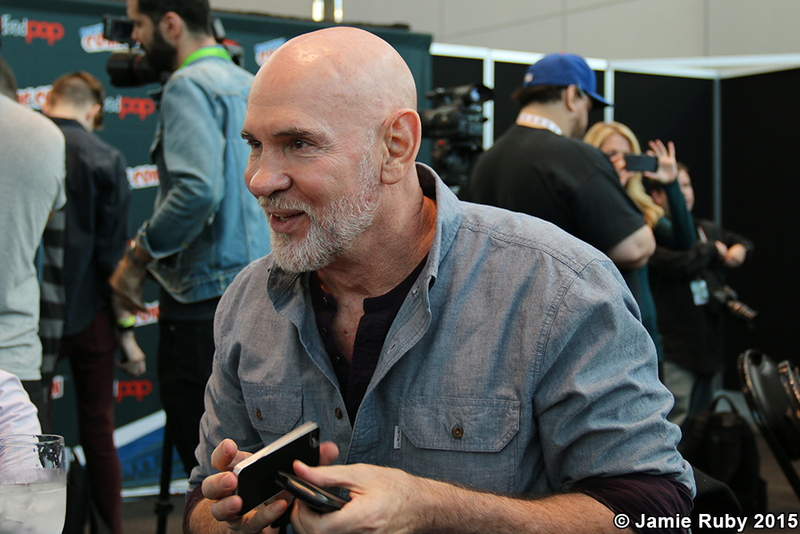 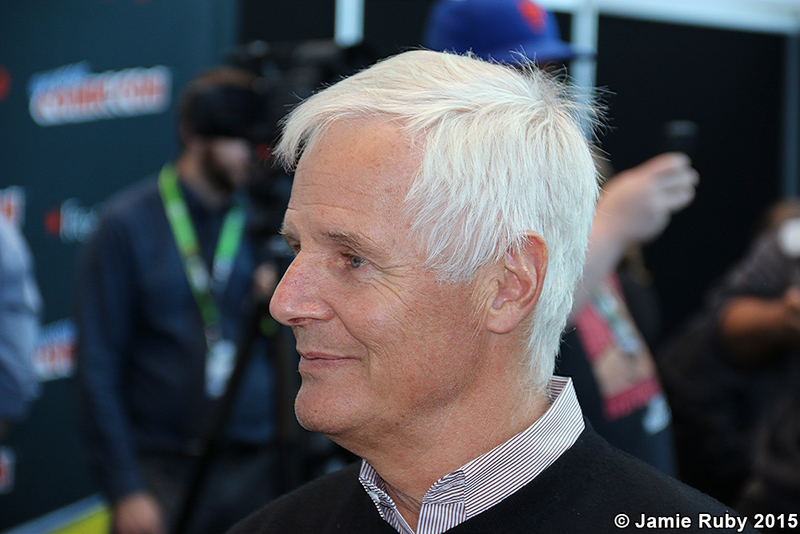 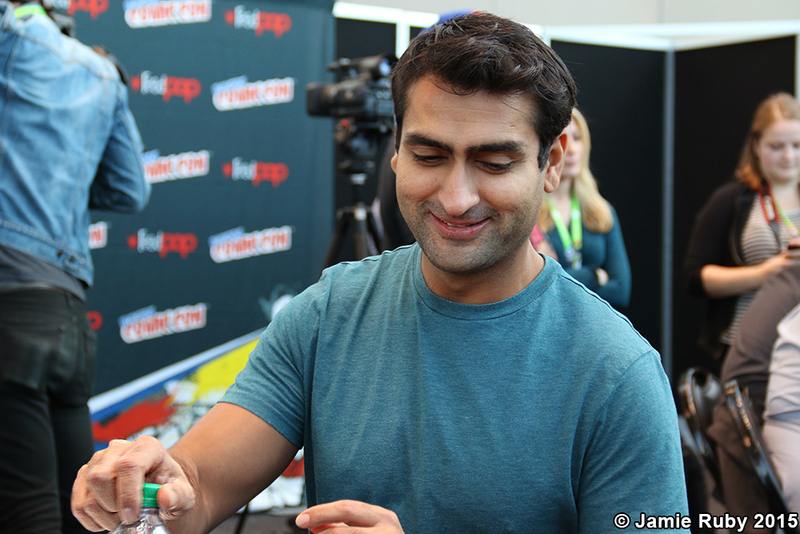 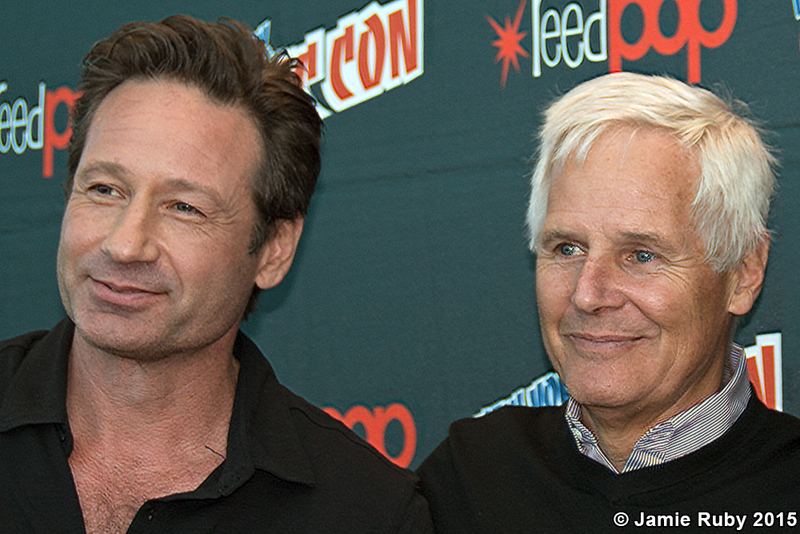 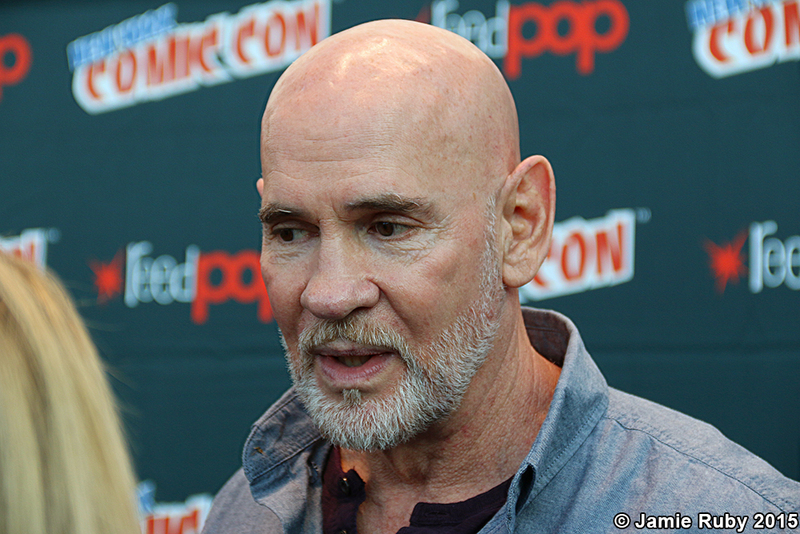 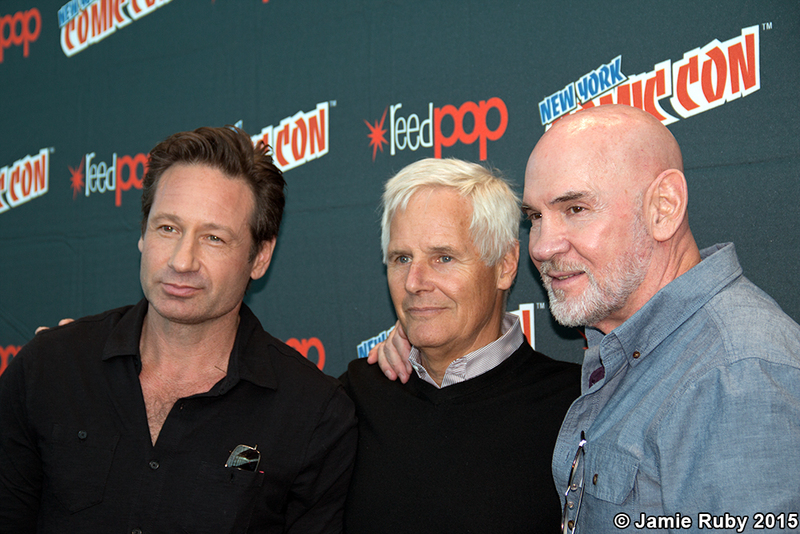 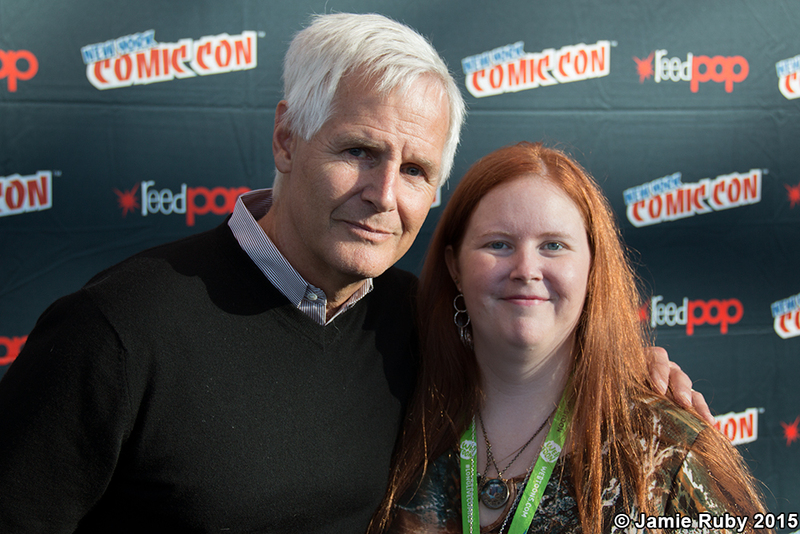 On Saturday, October 10th, the last press room of the day at New York Comic Con I attended was for The X-Files on FOX. 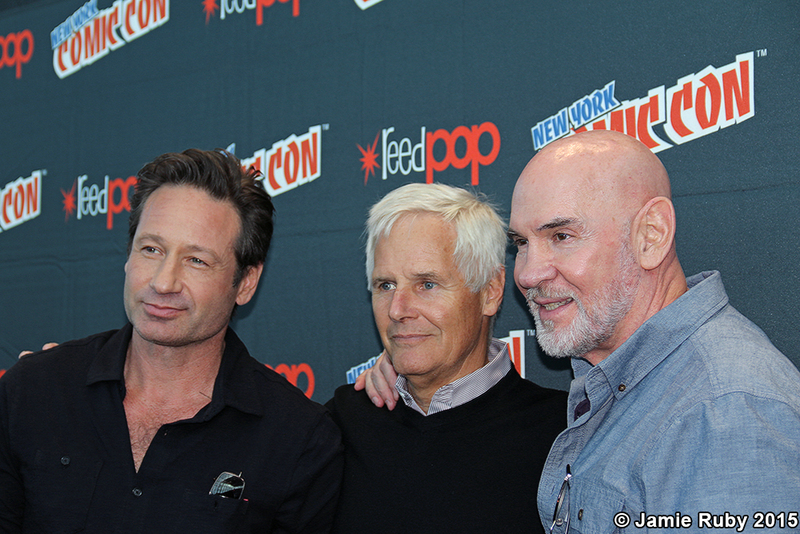 The long awaited revival premieres January 24, 2016. 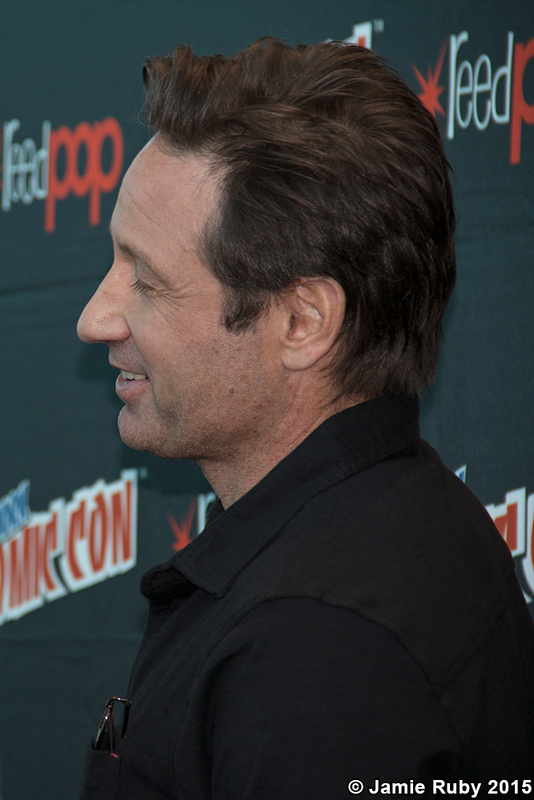 Following are videos with the cast and crew, as well as transcripts from the interviews, and of course photographs. 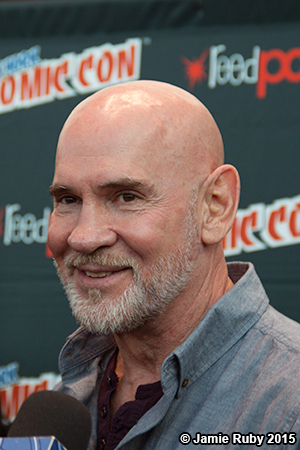 Information about the series can be found at the end. 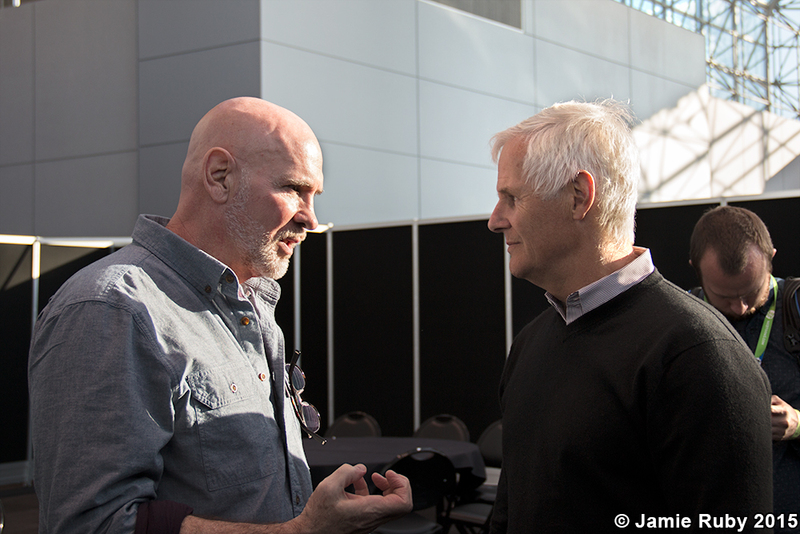 Note that I got as many photos as I could, but as with some of the other press rooms, they started roundtable interviews before the pressline/photoline was finished. 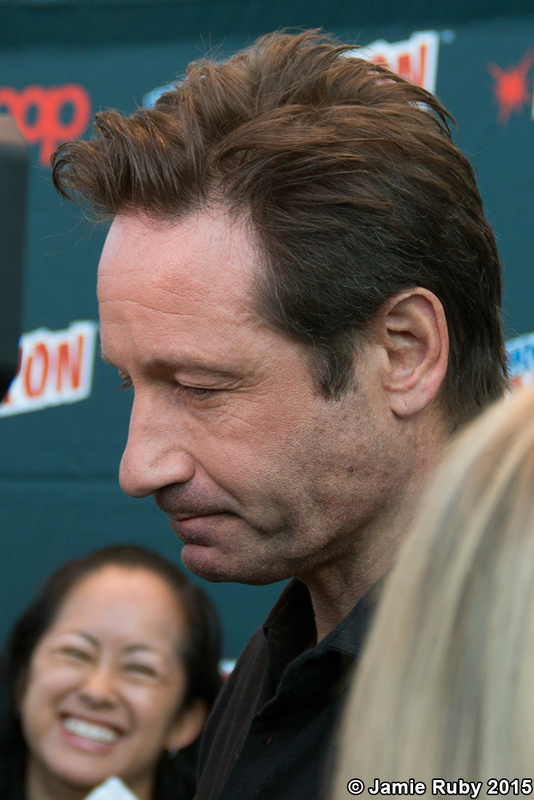 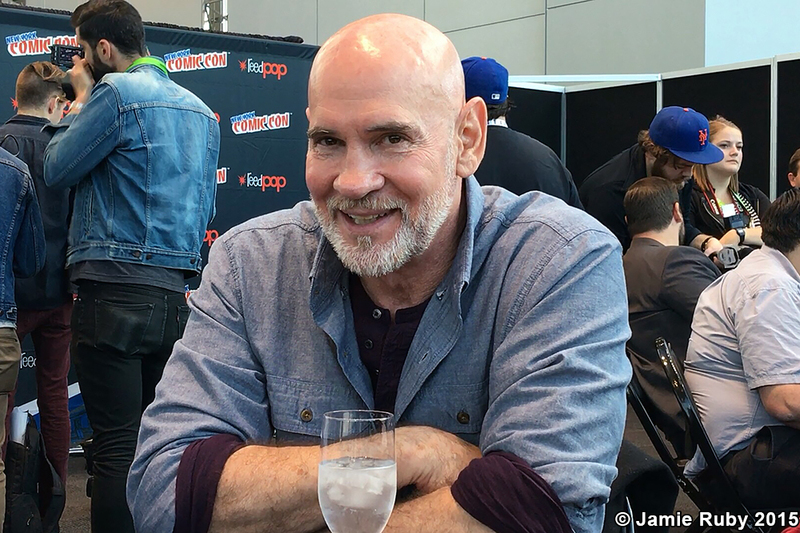 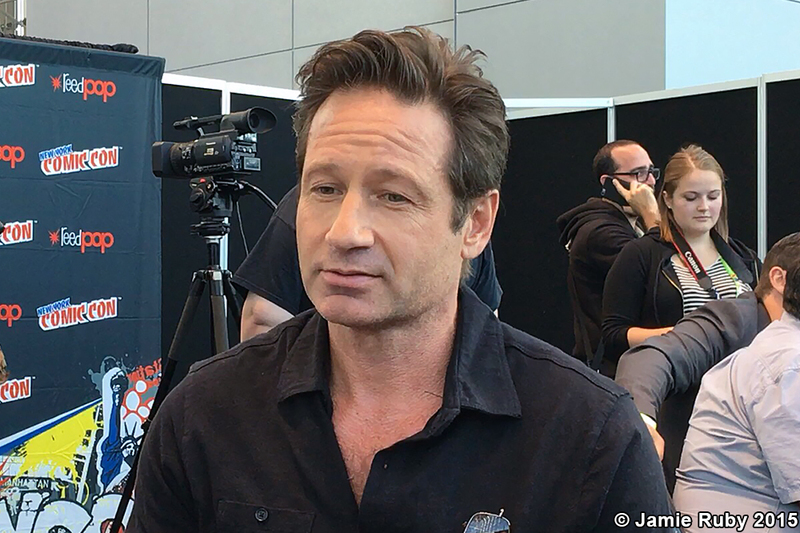 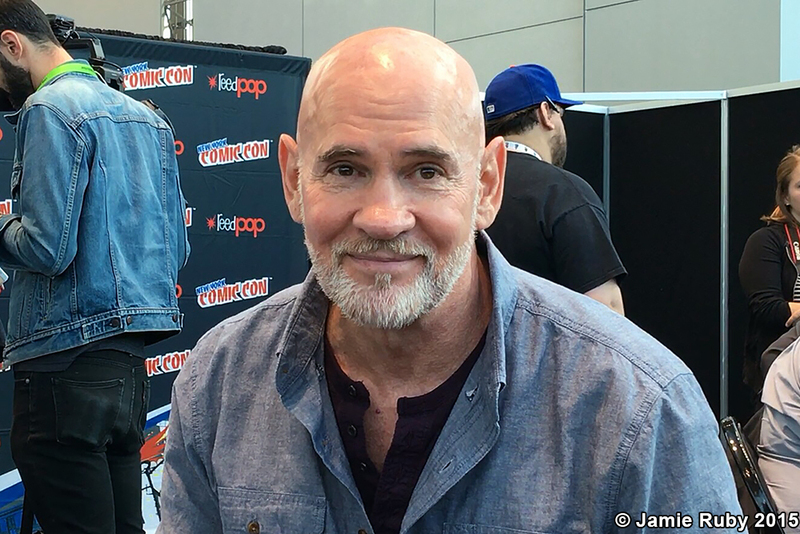 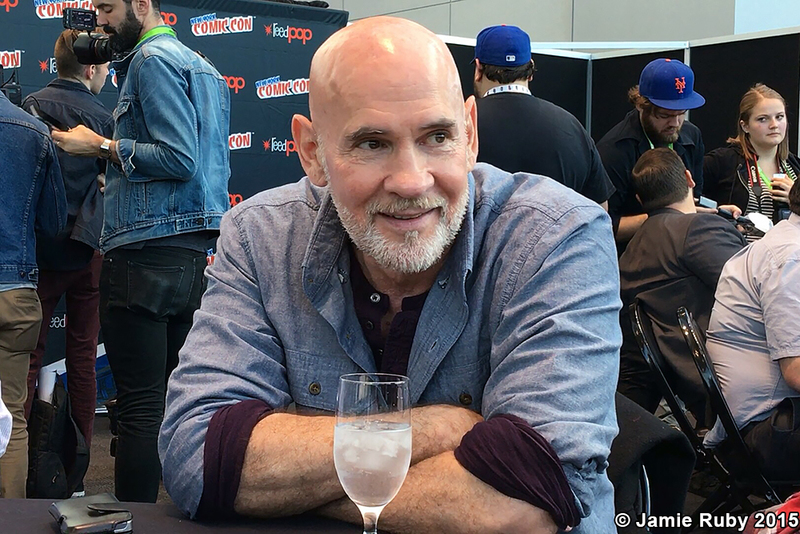 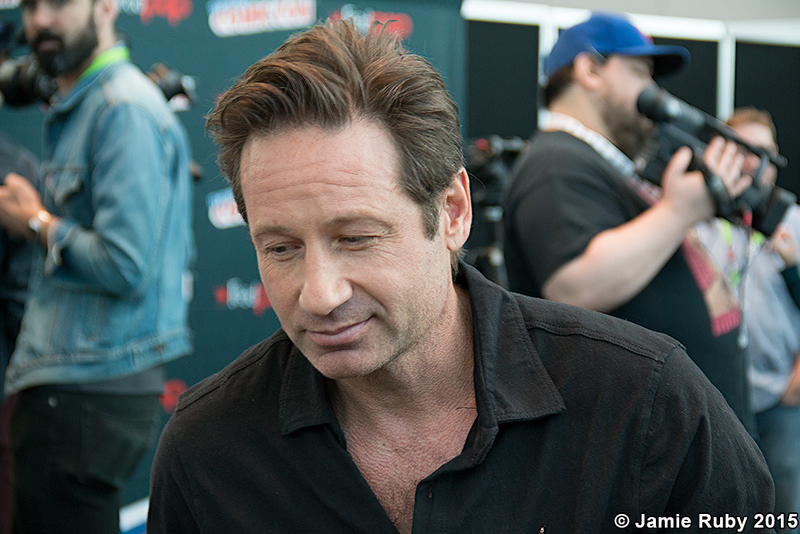 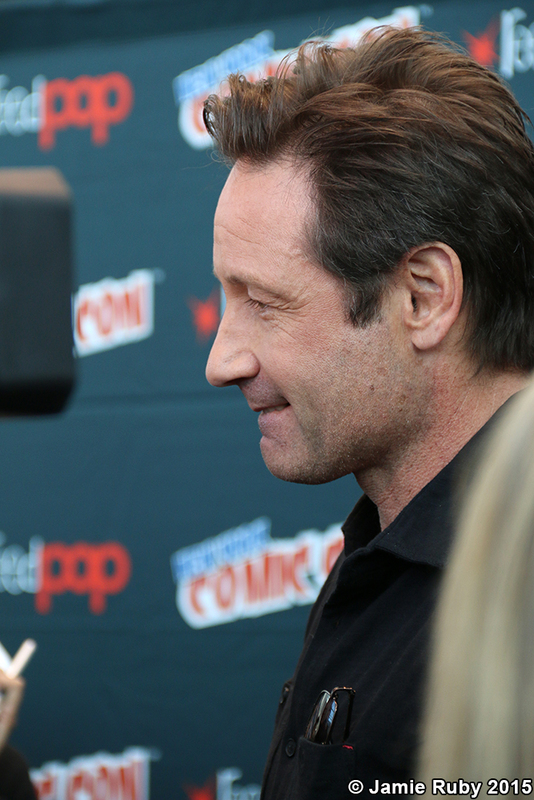 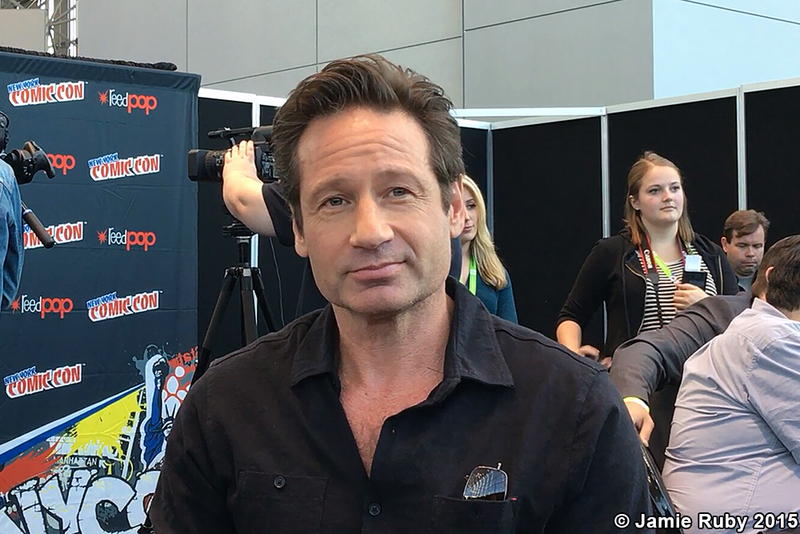 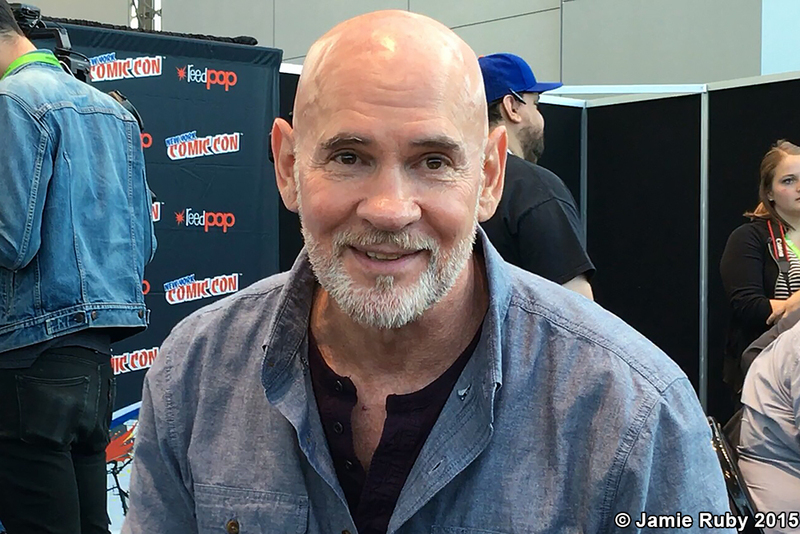 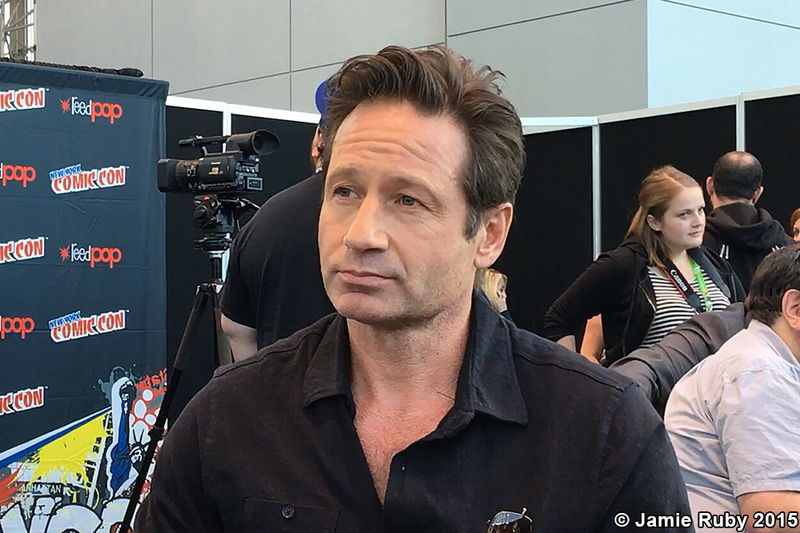 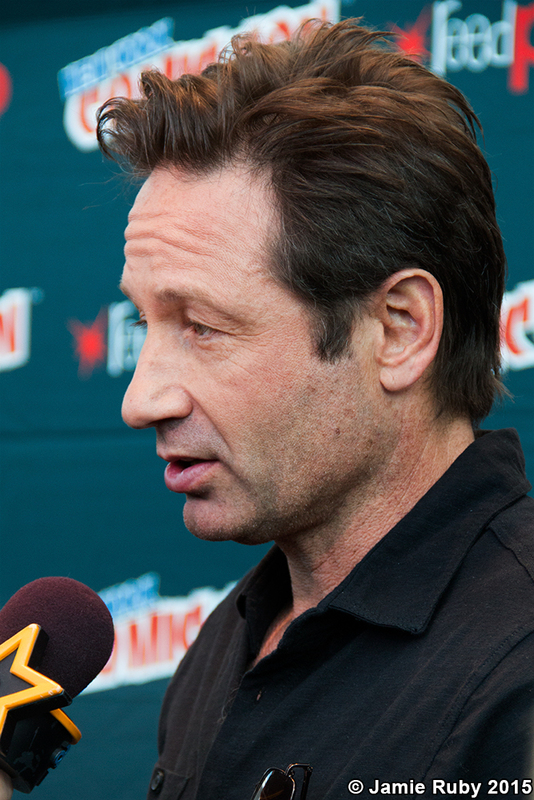 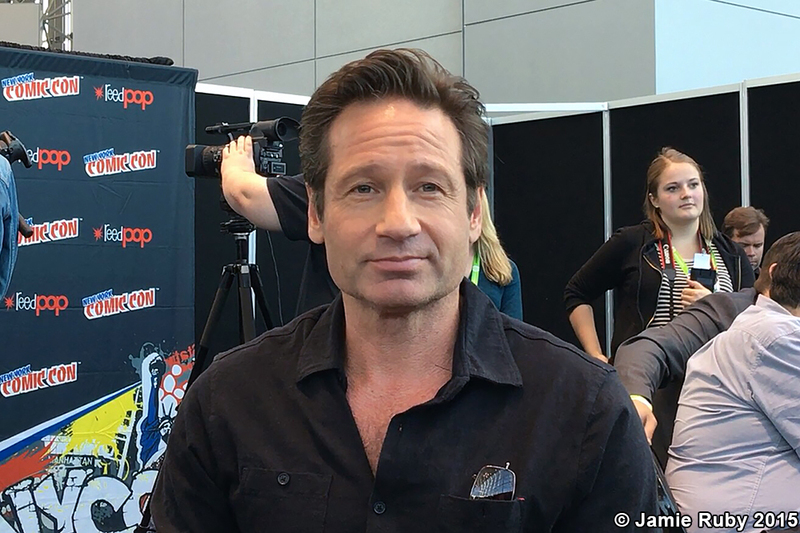 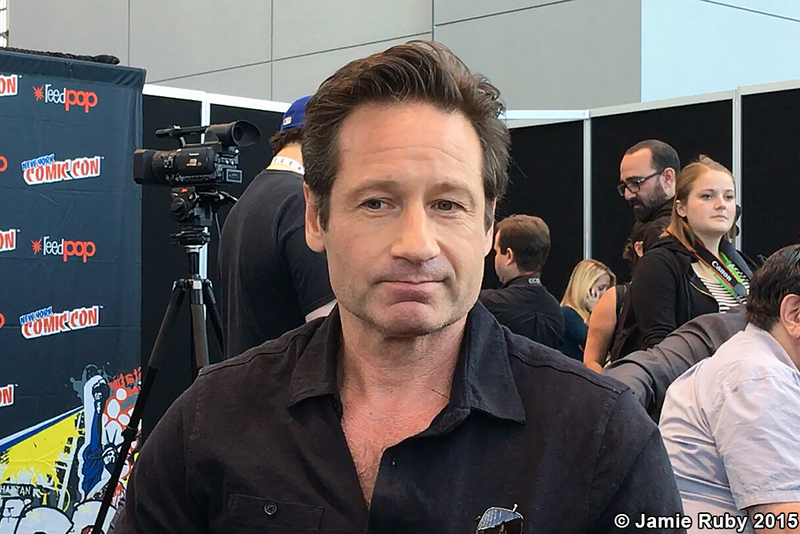 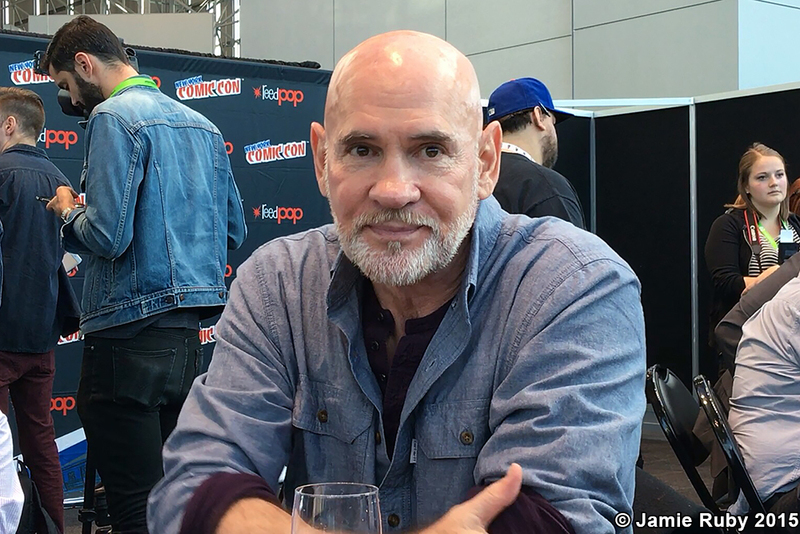 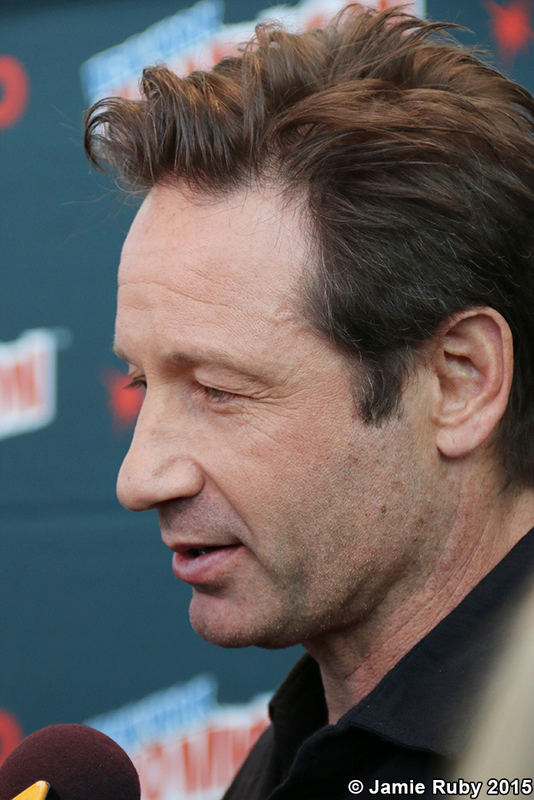 * On servicing the fans vs.
Also if you haven't already, check out more The X-Files with highlights and photos from the panel and premiere. 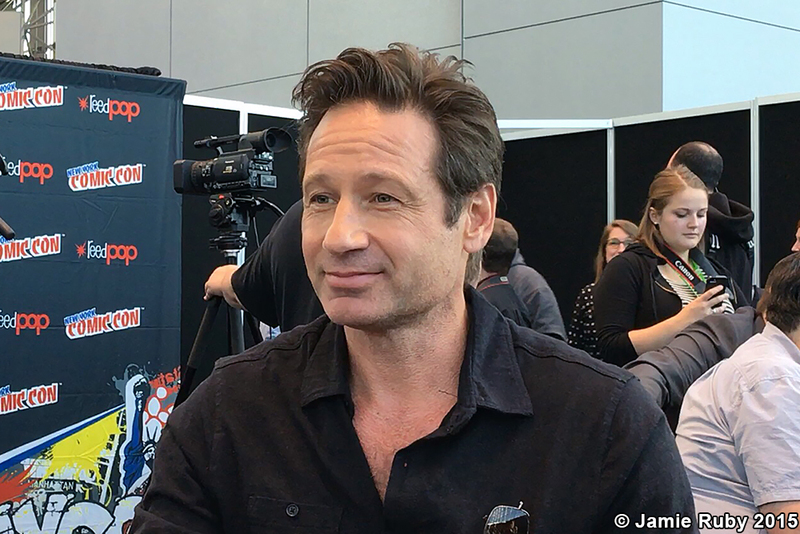 THE X-FILES debuts with a special two-night event beginning Sunday, Jan. 24 (10:00-11:00 PM ET/7:00-8:00 PM PT), following the NFC CHAMPIONSHIP GAME, and continuing with its time period premiere on Monday, Jan. 25 (8:00-9:00 PM ET/PT). 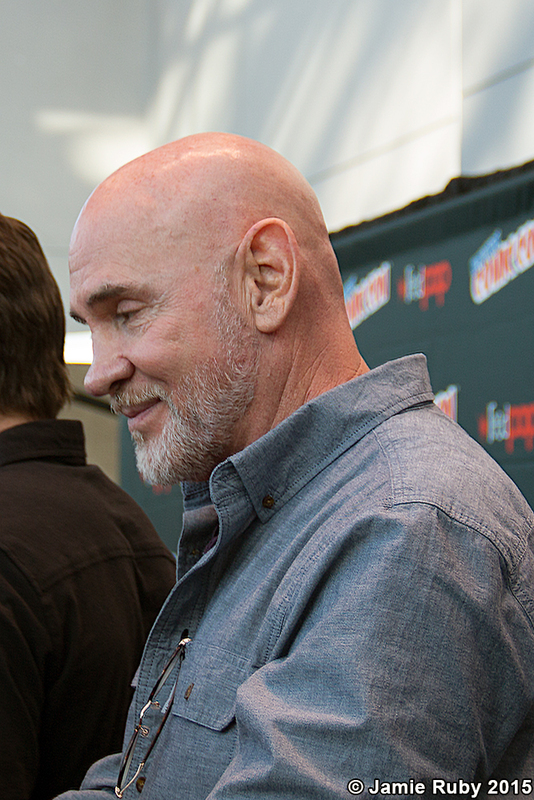 The upcoming event series will encompass a mixture of stand-alone episodes and those that further the original show’s seminal mythology. 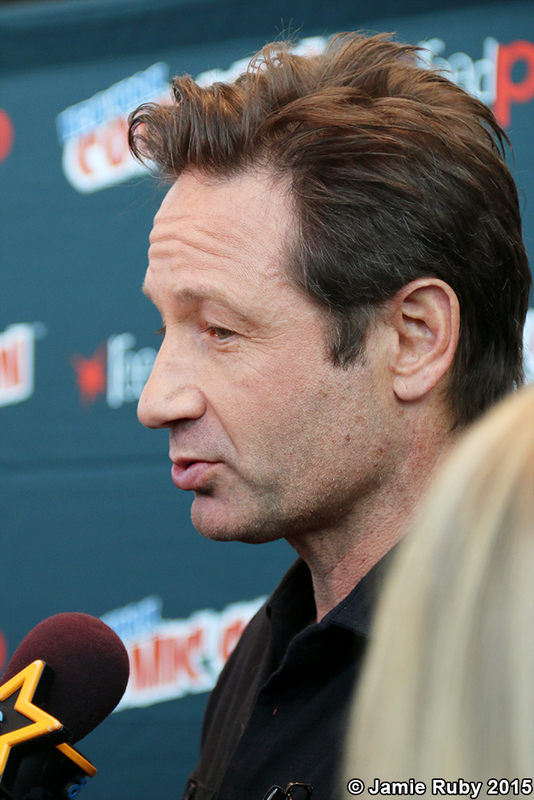 In the opening episode, Mulder and Scully take on a case of a possible alien abductee. 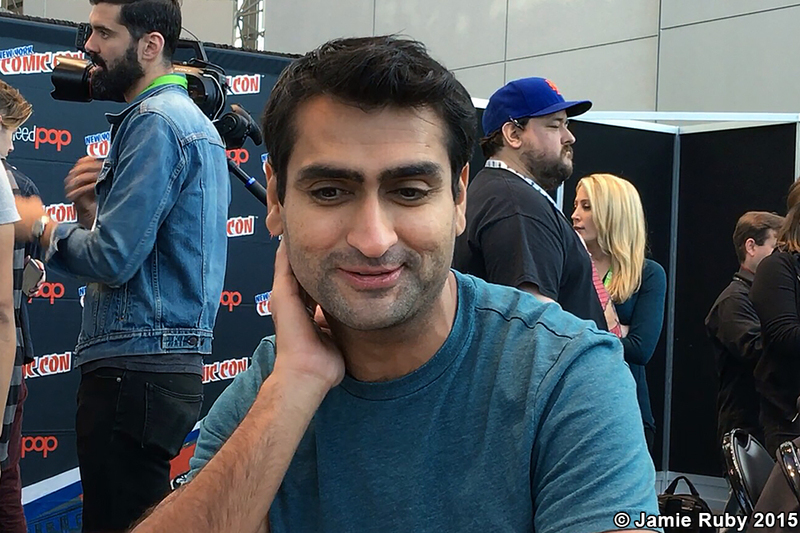 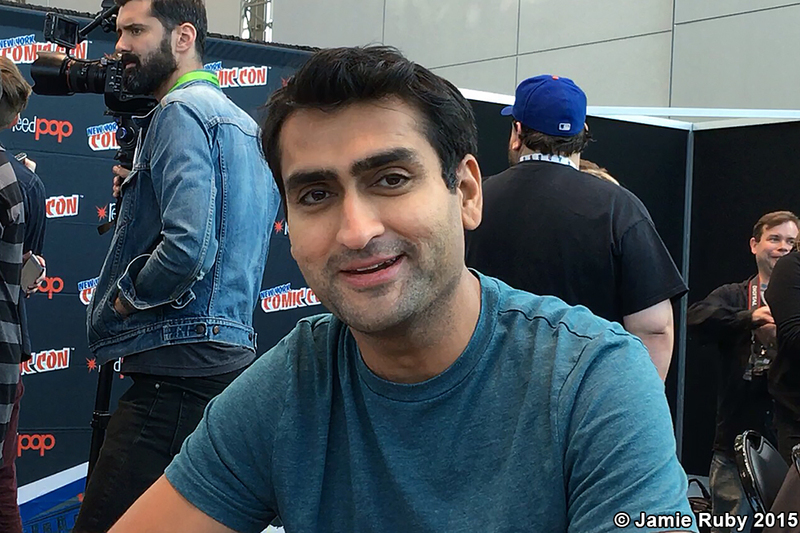 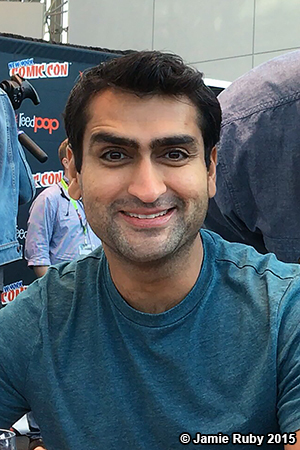 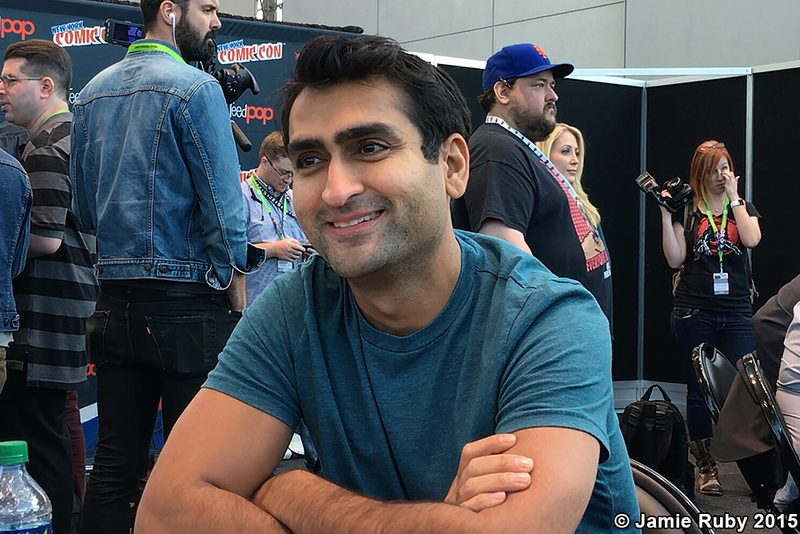 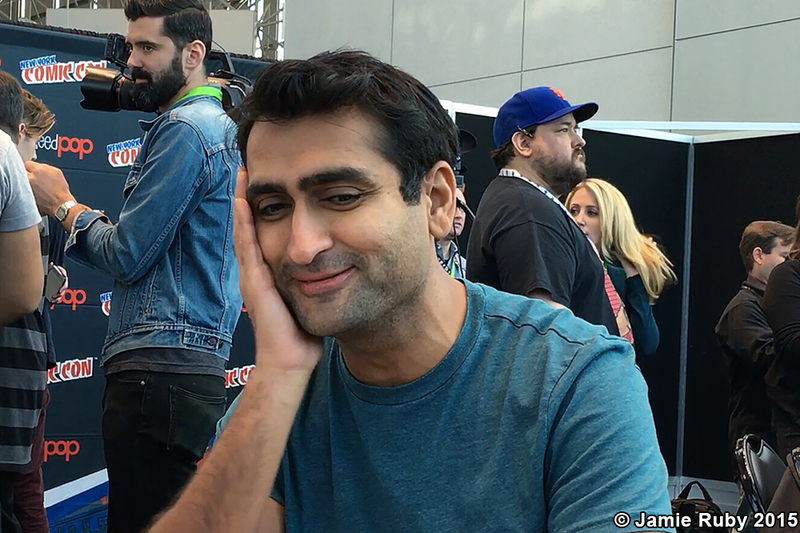 The all-new episodes will feature appearances by guest stars, including Joel McHale (“Community”), Robbie Amell (“The Flash”), Lauren Ambrose (“Dig,” “Six Feet Under”), Annabeth Gish (“The Bridge”), Annet Mahendru (“The Americans”), Rhys Darby (“Flight of the Conchords”), Kumail Nanjiani (“Silicon Valley”) and William B. Davis, who reprises his role as CIGARETTE SMOKING MAN. 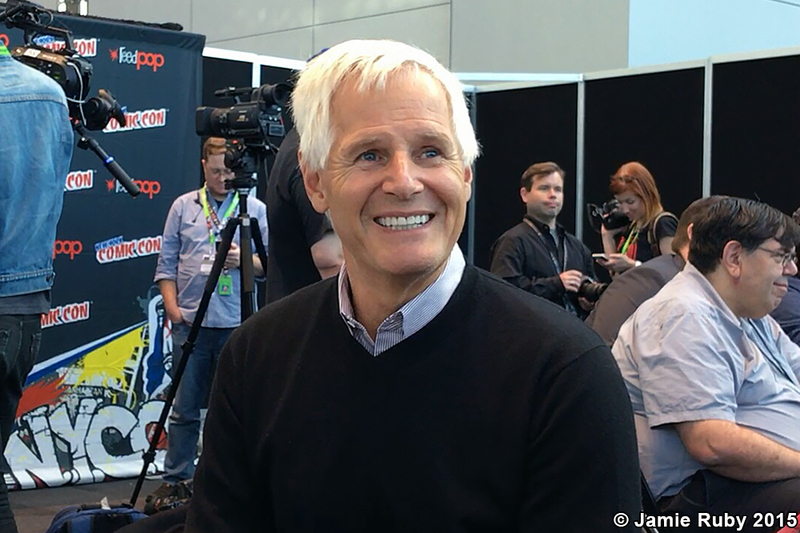 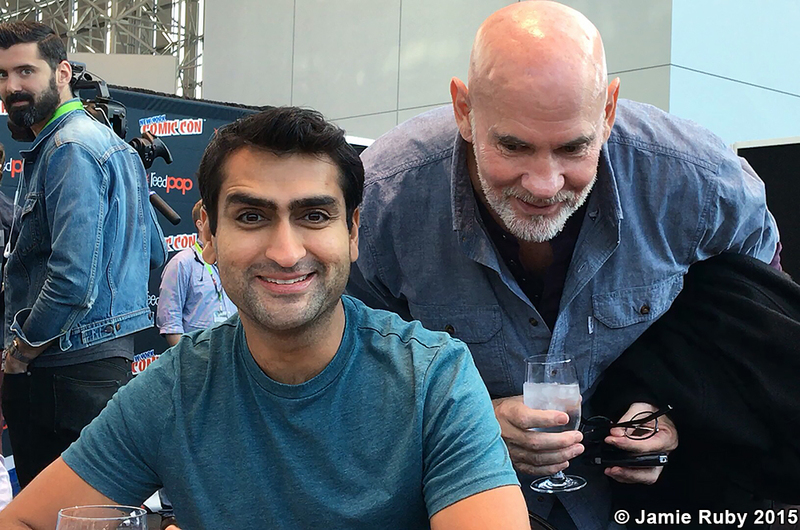 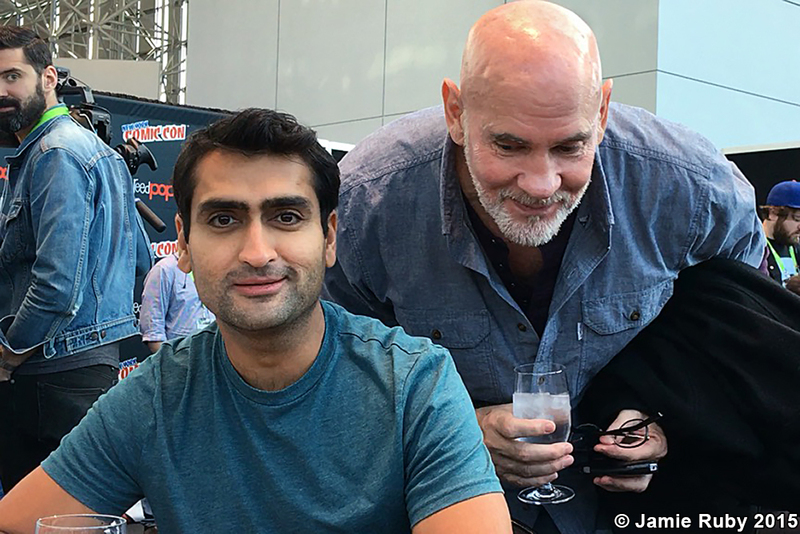 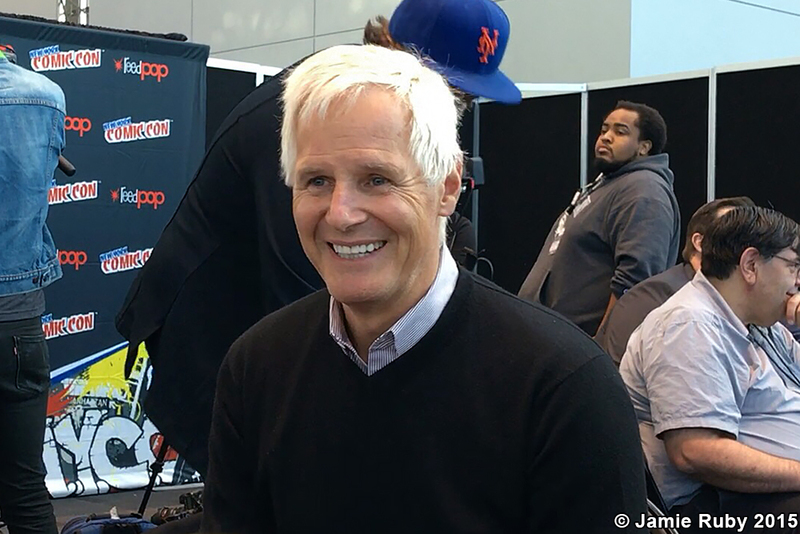 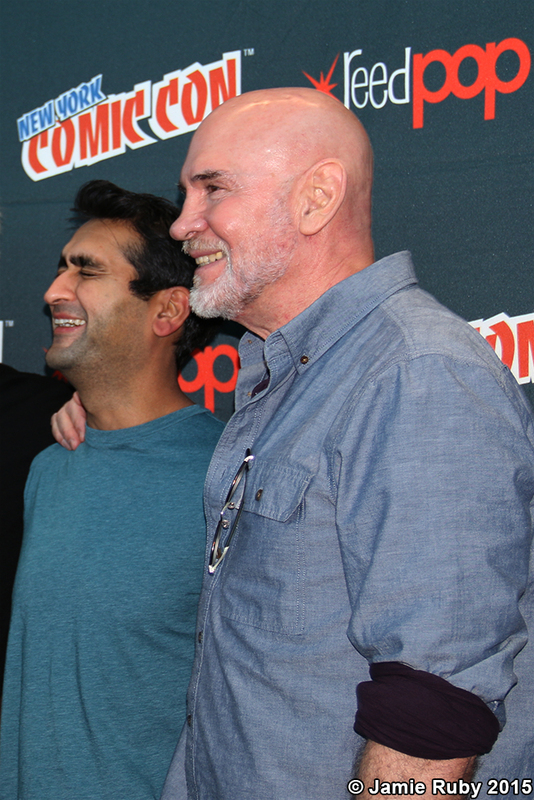 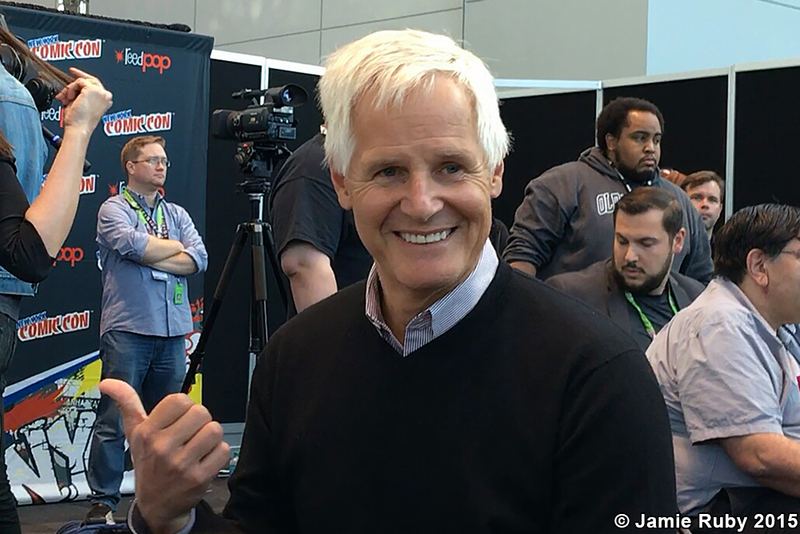 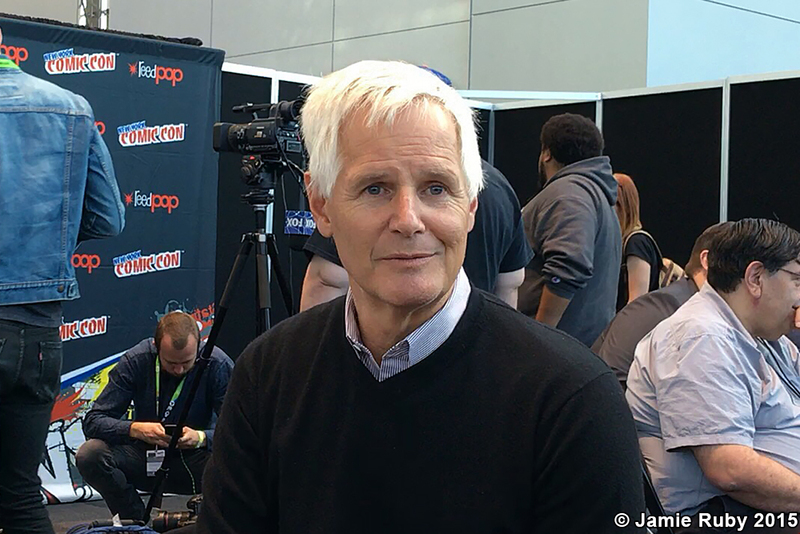 Three of the episodes are written and directed by Chris Carter, with the remaining new episodes written and directed by original series veterans Glen Morgan, Darin Morgan and James Wong. 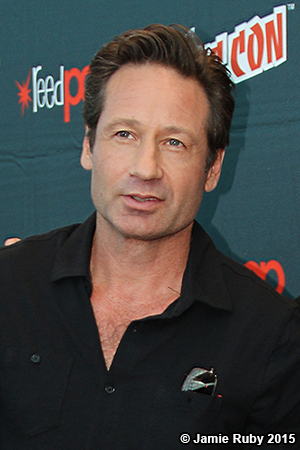 THE X-FILES is a production of 20th Century Fox Television in association with Ten Thirteen Productions. 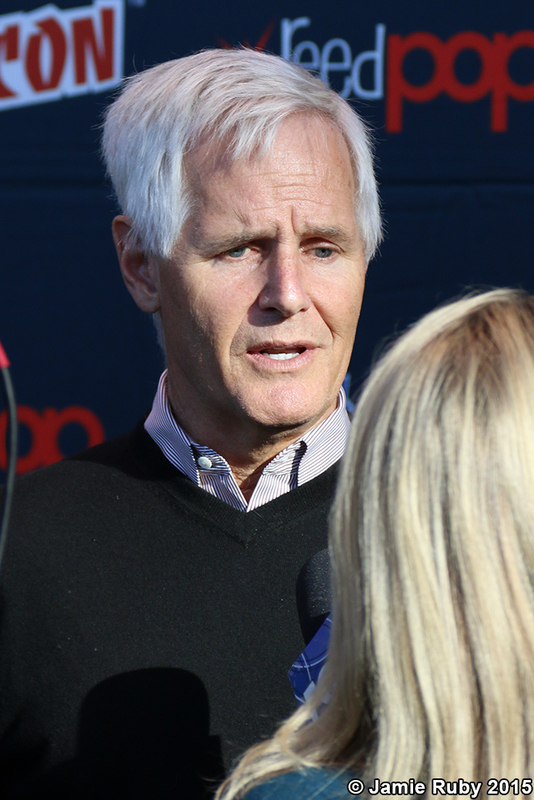 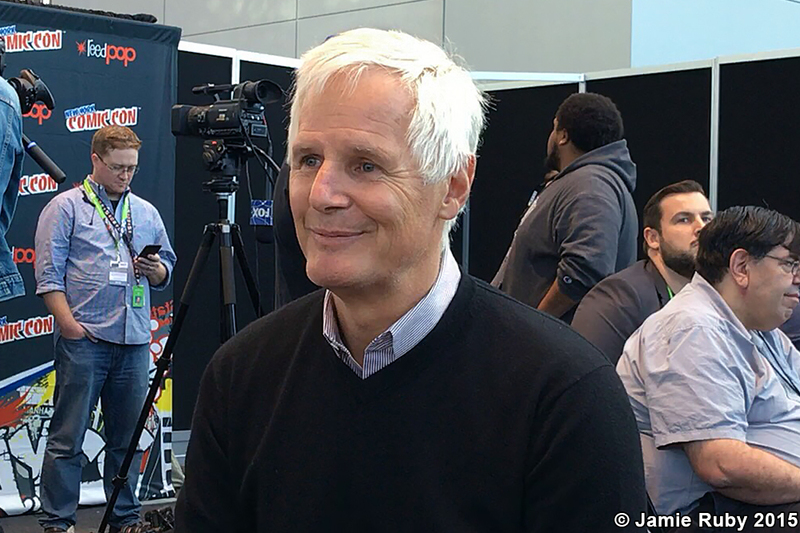 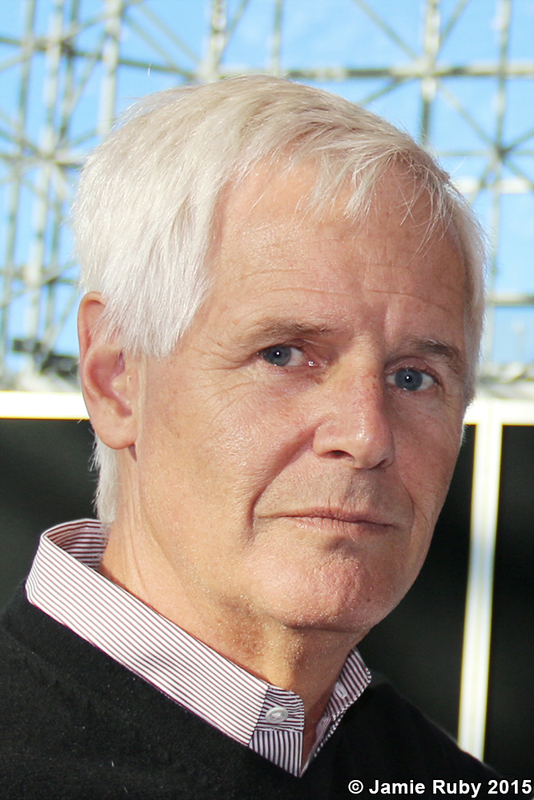 Chris Carter is the creator and executive producer of the series. 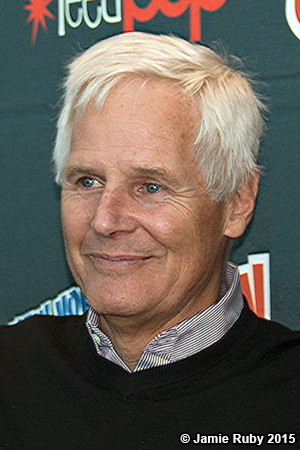 Glen Morgan also serves as an executive producer.